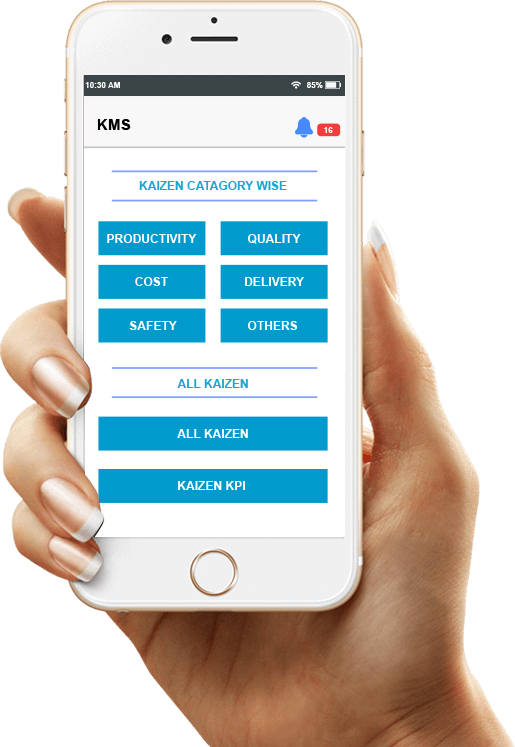 Kaizen Management System offers mobile base solution for managing kaizens. KMS (kaizen Management System) offers a wide range of features with Beautiful Design & Great Functionality. 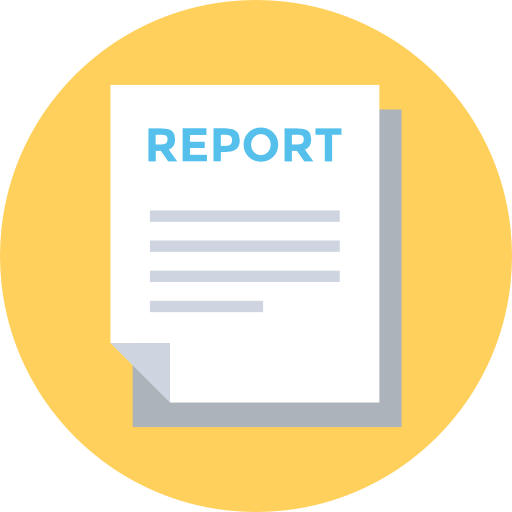 Software offers excel base auditable report for any timeframe. 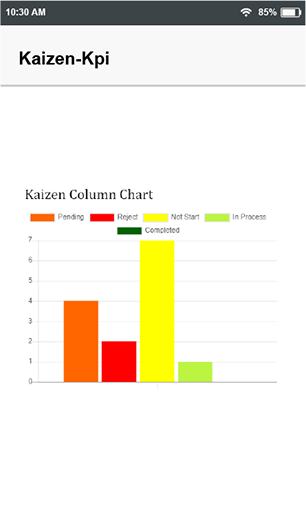 Kaizen KPI tells exact picture about total number of kaizens approved or rejected by admins in a perticular timeframe. All Kaizens and there statuses are updated in realtime. Approval or rejection of kaizens are intimated. If your kaizen is arrived or kaizen status is changed then appropriate notifications are send. As KMS (kaizen Management System) providing a mobile base kaizen management system its very handy to adopt. 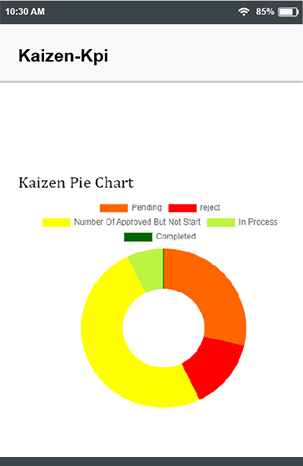 Kaizen Pie Chart tells you the split of total number of kaizens with statuses. It increases the redability of status distribution. One can generate auditable report of all submited Kaizens. 1. 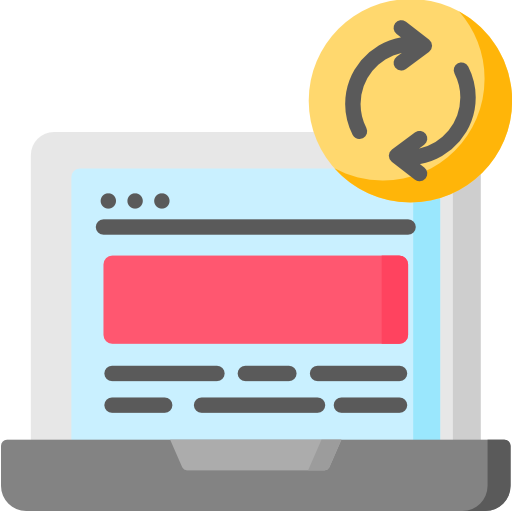 User Login - End user can register an account to login and submit Kaizens. 2. Admin Login - Panel of admins login to see all the Kaizen submited by users and accepts or rejects them. 3. 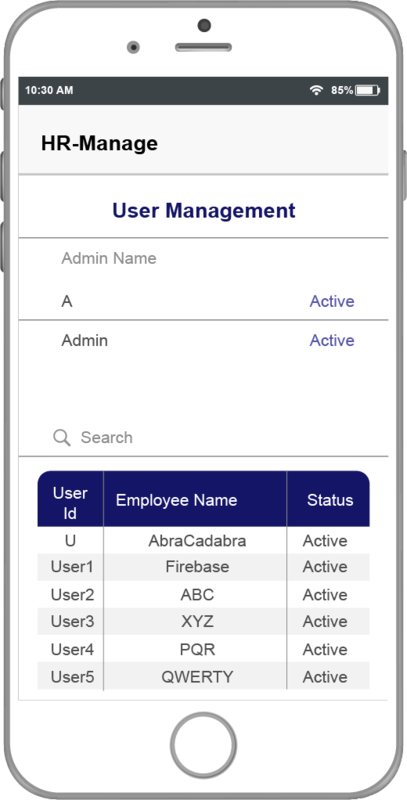 HR Login - Used to create , edite delete account for users as well as admins. PDF Download makes possible to know everything about one perticular Kaizen with realtime status. User submit the Kaizen and waits for admin to approve or reject his/her Kaizen. Admin approves or rejects the Kaizen and exact user oning that Kaizen is notified. 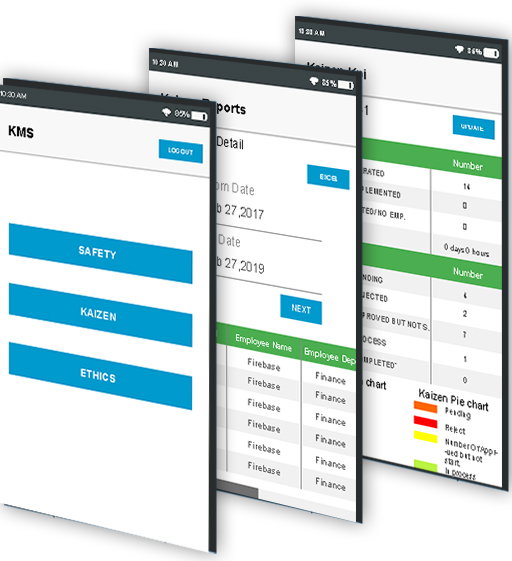 This mobile Kaizen Management System can be installed in the form of iOs and android apps and also has web client. We have deployed this system with Haldex India who has multiple offices across the country. ABRACADABRA SOFTWARE SOLUTIONS PVT. LTD. 2nd Floor, Krishna Building, Above Bank Of Baroda, Bytco Point, Nashik Road, Nashik 422101, Maharashtra, India. Subscribe to our email newsletter for details about KMS. 2019 © Copyright KMS. All rights Reserved. Powered By AbracaDabra Software Solutions .